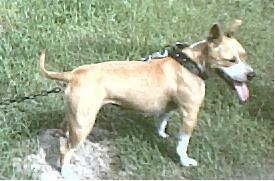 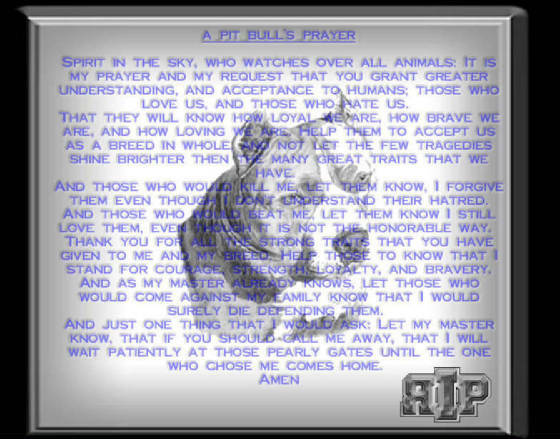 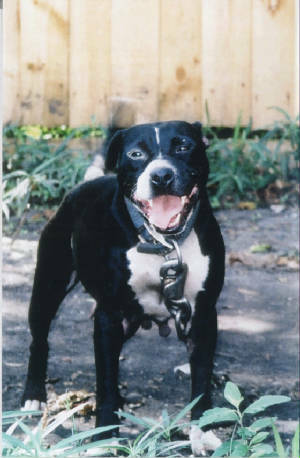 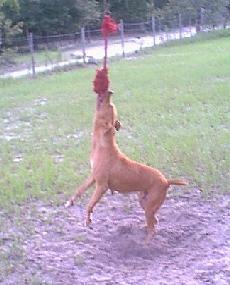 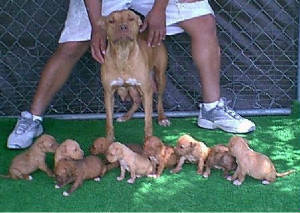 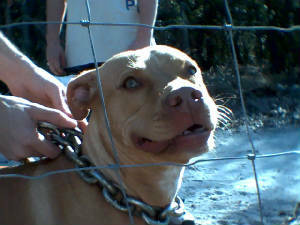 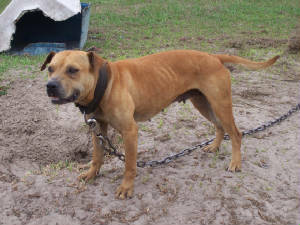 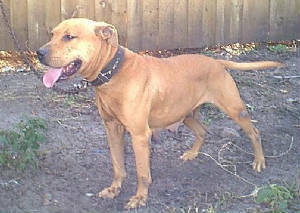 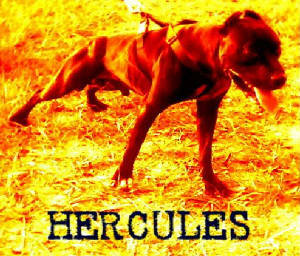 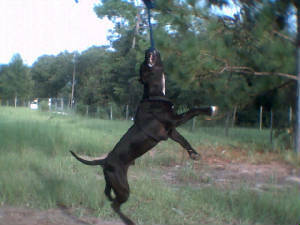 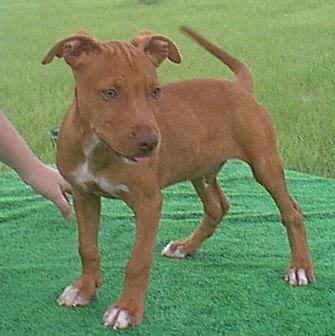 We have been raising and breeding American Pit Bull Terriers for 10 years. 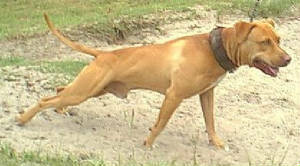 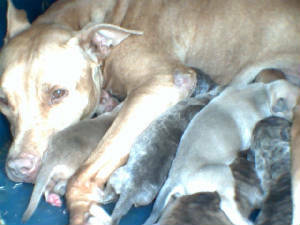 The following pictures are of dogs we have produced and of dogs we had the priviledge of owning. 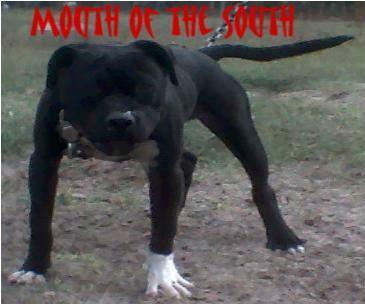 Marty's "Mouth of the South"